Killer-cell immunoglobulin-like receptors (KIRs), are a family of type I transmembrane glycoproteins expressed on the plasma membrane of Natural Killer (NK) cells and a minority of T cells. They regulate the killing function of these cells by interacting with major histocompatibility (MHC) class I molecules, which are expressed on all nucleated cell types. KIR receptors can distinguish between MHC class I allelic variants, which allows them to detect virally infected cells or transformed cells. Most KIRs are inhibitory, meaning that their recognition of MHC molecules suppresses the cytotoxic activity of their NK cell. Only a limited number of KIRs are activating, meaning that their recognition of MHC molecules activates the cytotoxic activity of their cell. As a result of KIR's role in killing unhealthy self-cells and not killing healthy self-cells, KIRs are involved in protection against and propensity to viral infection, autoimmune disease, and cancer. The production of AMSBIO recombinant proteins including the biotinylated proteins is carried out using a proprietary expression platform. As a result AMSBIO biotinylated proteins retain their authentic post-translational processing, which translates into high bioactivity and stability. For every single protein, multiple options of tags and biotinylation methods are tested, and the products evaluated in a variety of binding assays. Only those with the best performance are selected for production. All proteins and biotinylated proteins for killer-cell immunoglobulin-like receptor research undergo rigorous quality control measures to ensure consistent performance. For further information please visit www.amsbio.com/KIR.aspx or contact AMSBIO on +44-1235-828200 / +1-617-945-5033 / email [email protected]. 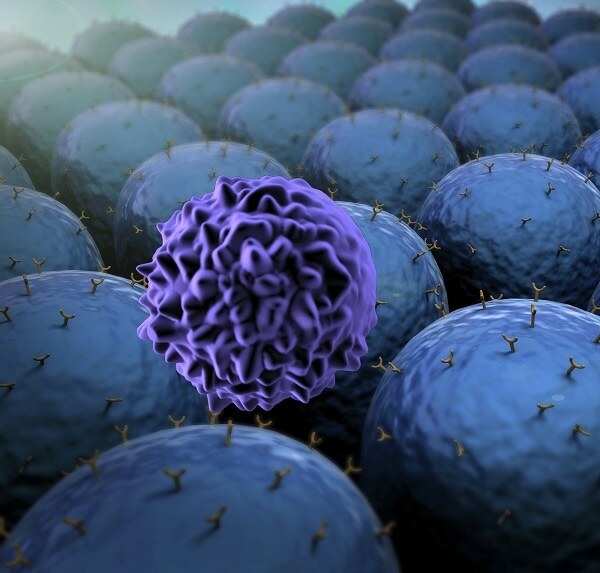 AMSBIO offers a wide and varied range of primary and progenitor cell types, in addition to growth media and supplements. These include human endothelial cells, smooth muscle cells, fibroblasts, epidermal keratinocytes, preadipocytes, bronchial and tracheal epithelial cells, neural progenitor cells, hepatic progenitor cells and many more.